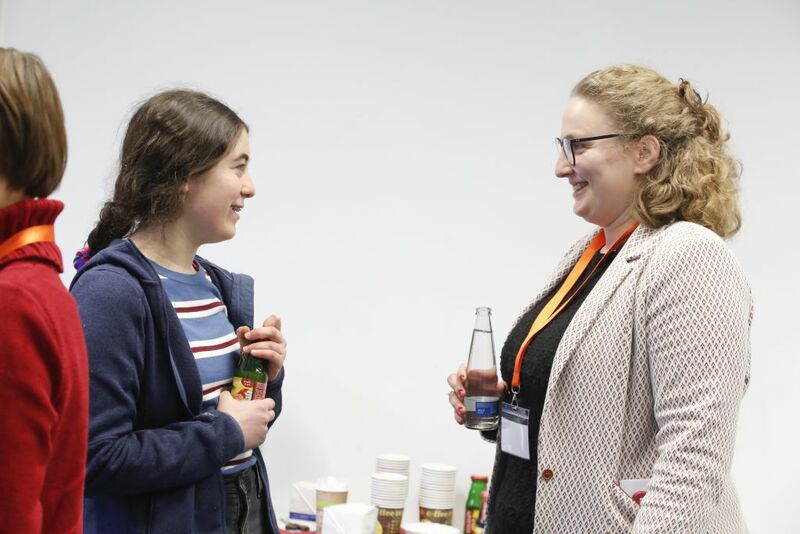 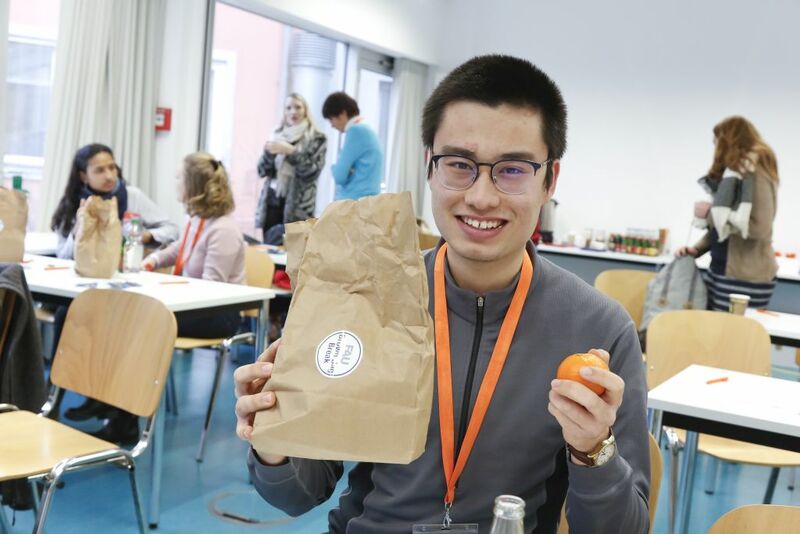 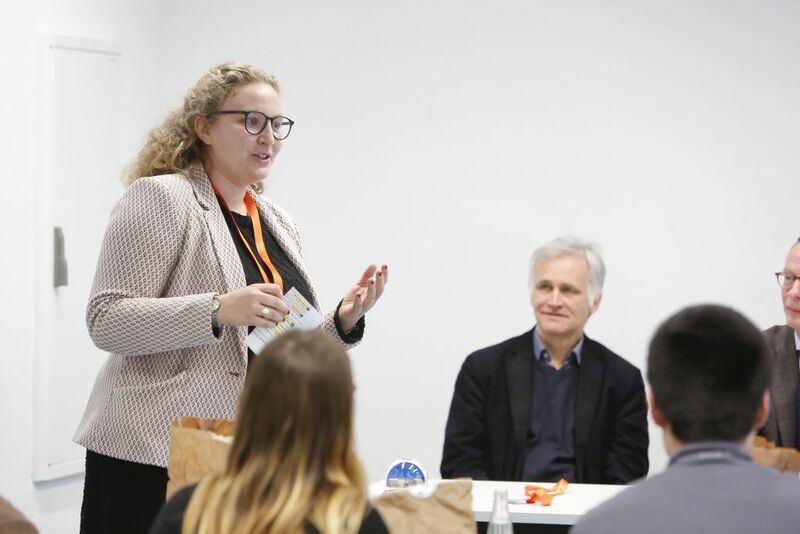 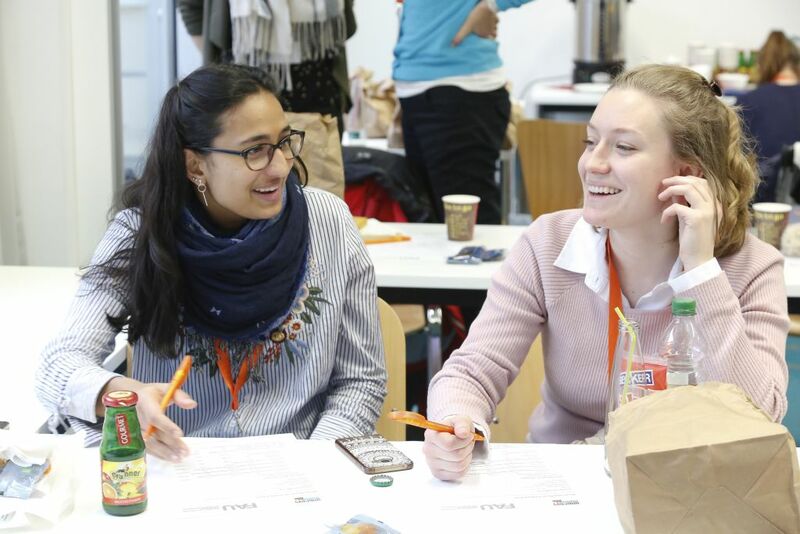 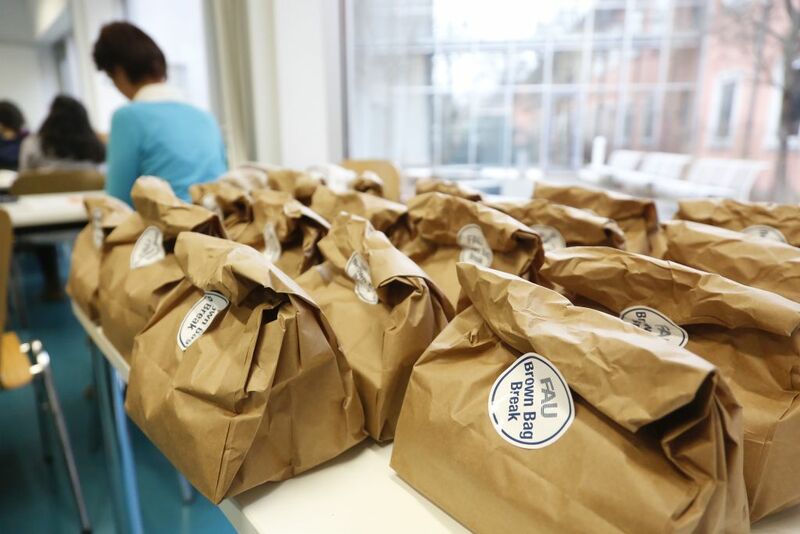 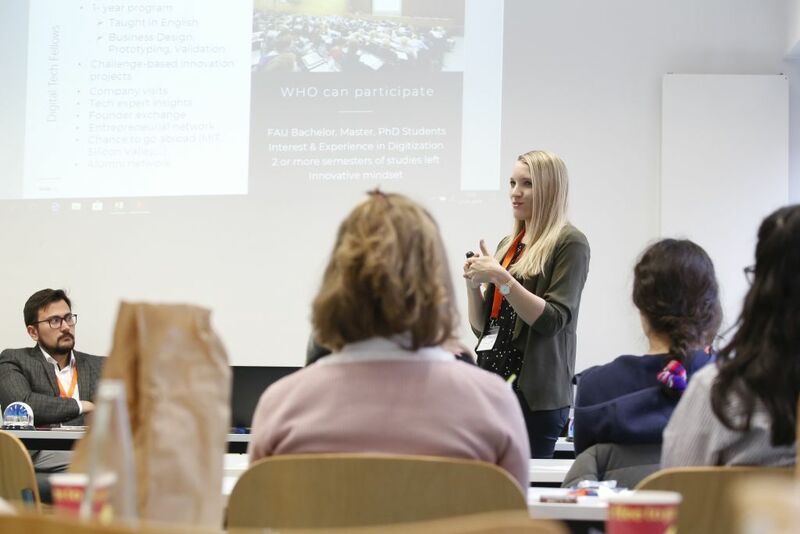 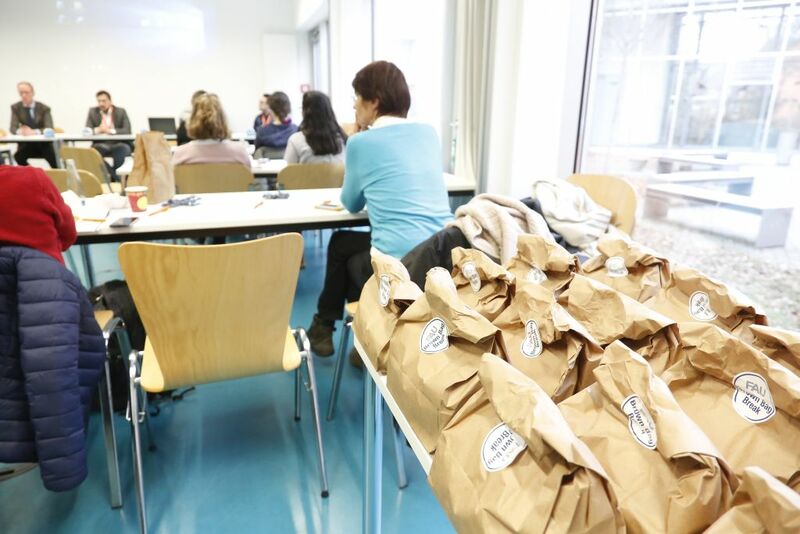 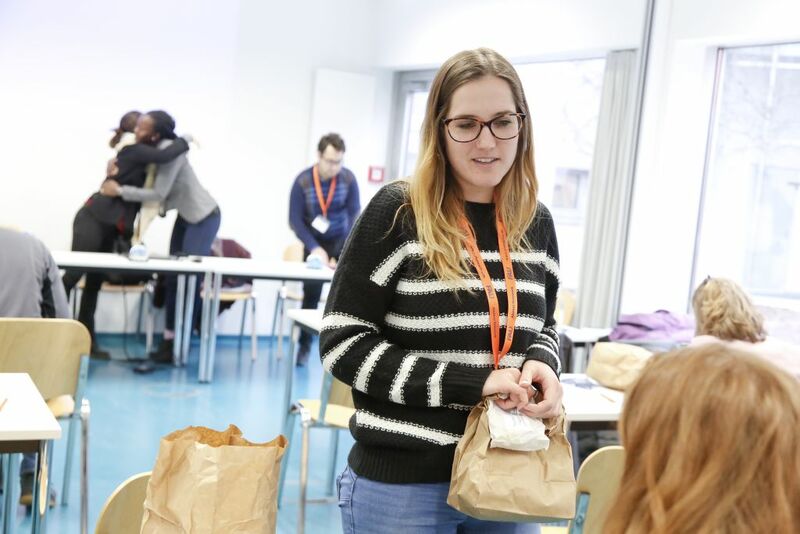 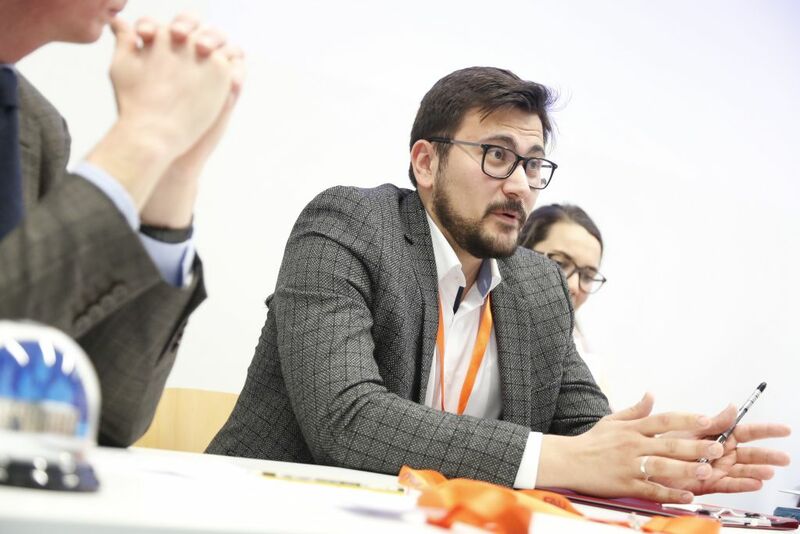 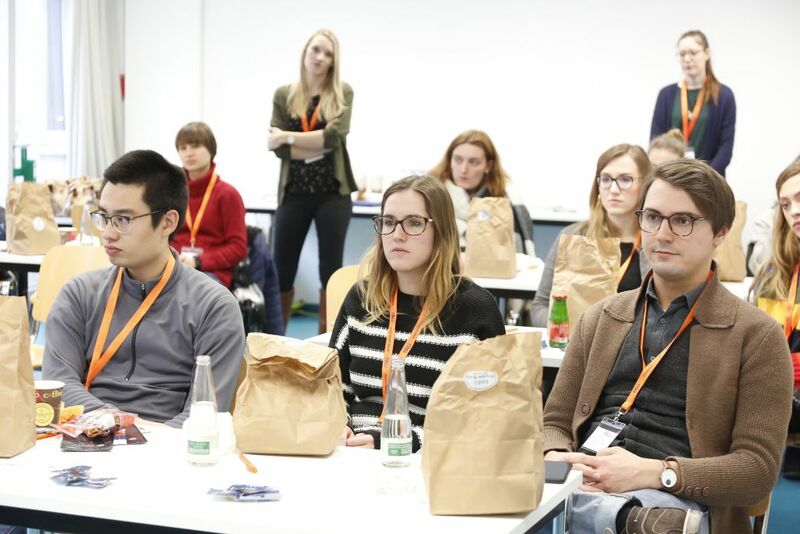 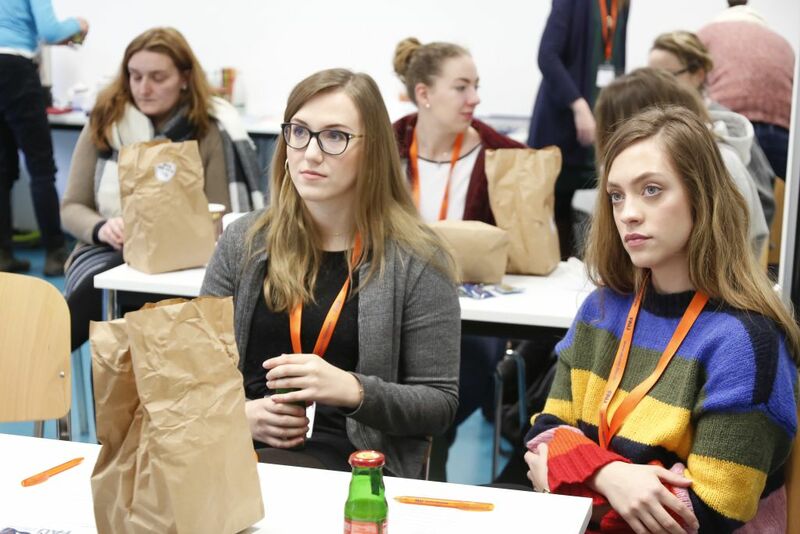 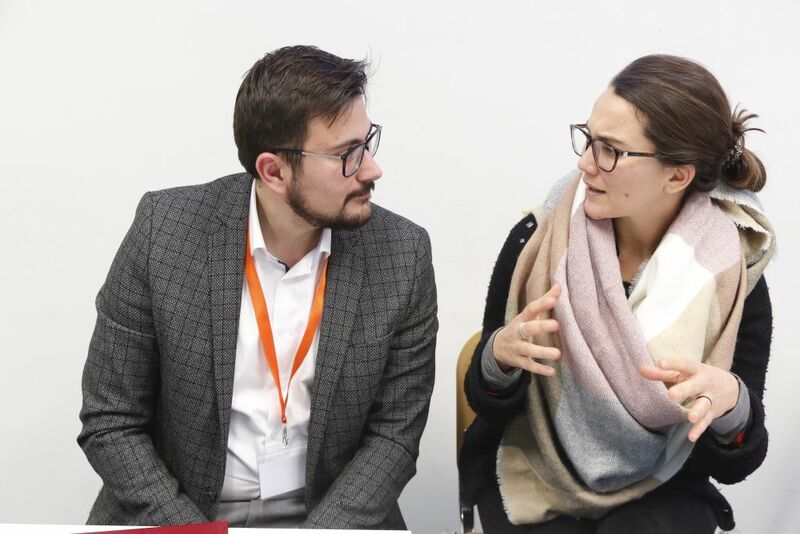 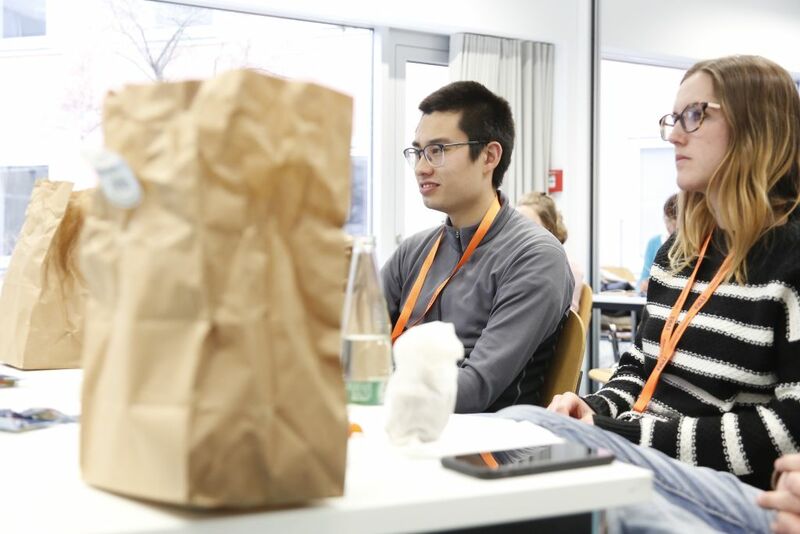 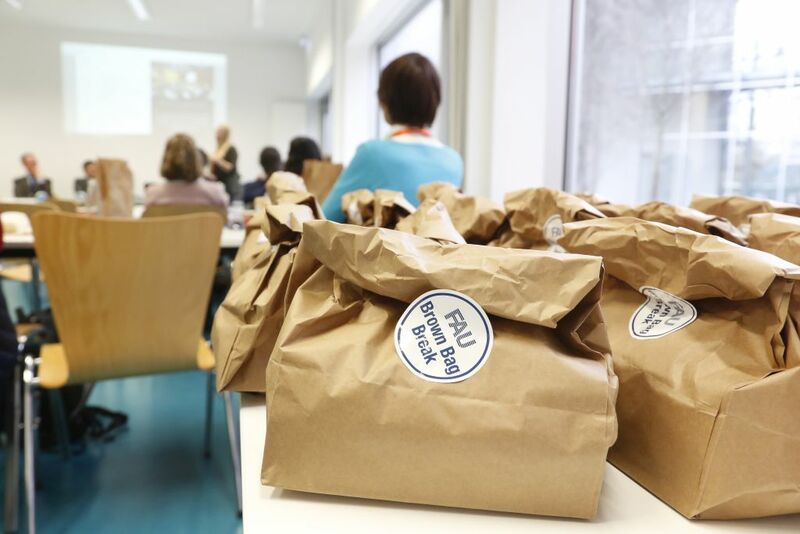 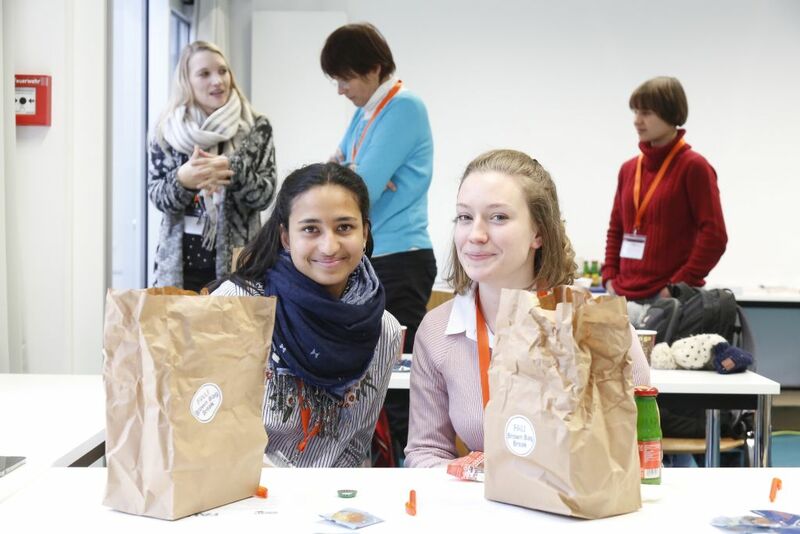 The very first Brown Bag Break of 2019 took place at FAU´s School of Law on 23 January. 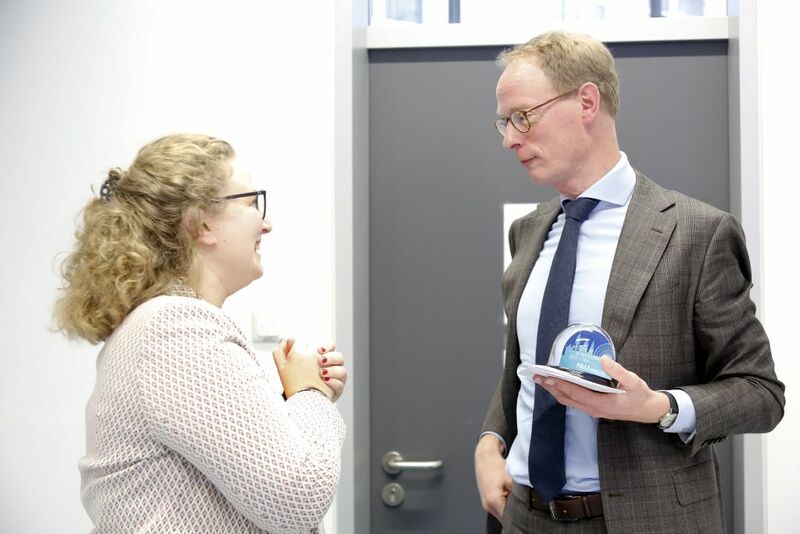 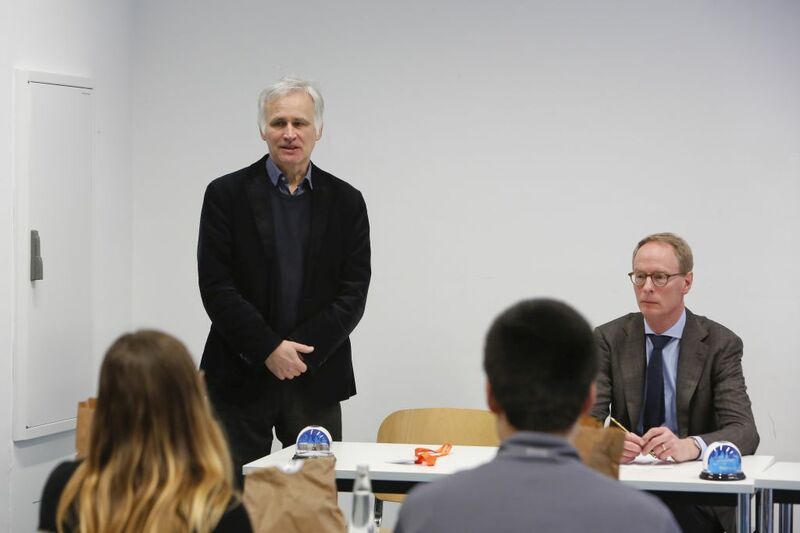 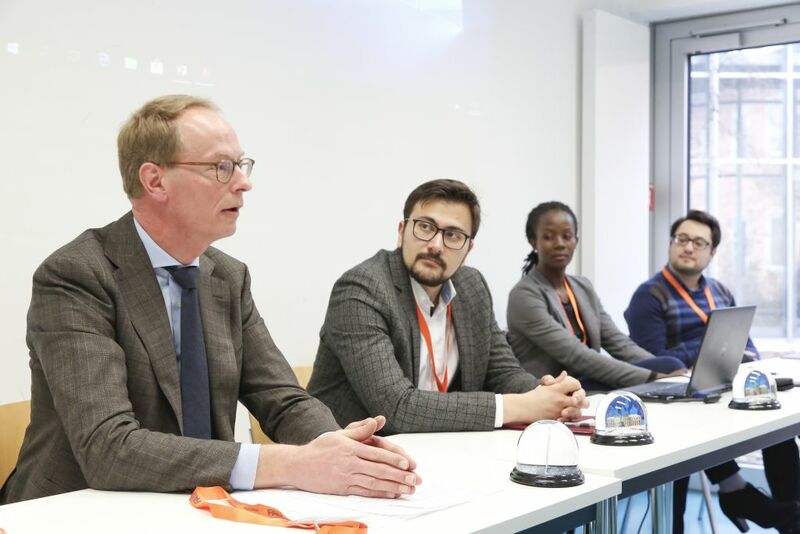 Prof. Dr. Freitag, Vice Dean for Internationalization of the School of Law, and Prof. Dr. Sieckmann, Vice Dean of the Faculty of Business, Economics, and Law, did not miss the opportunity to personally greet the participants. 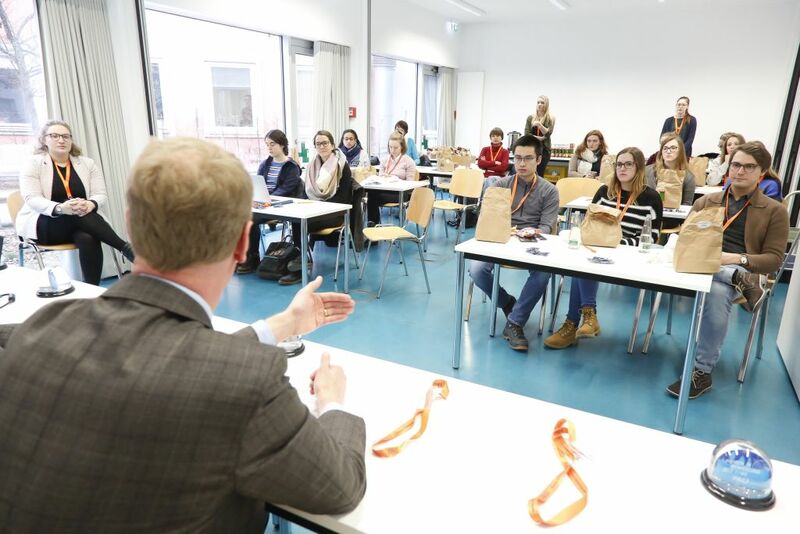 Prof. Dr. Freitag also gave a brief insight into his academic career. 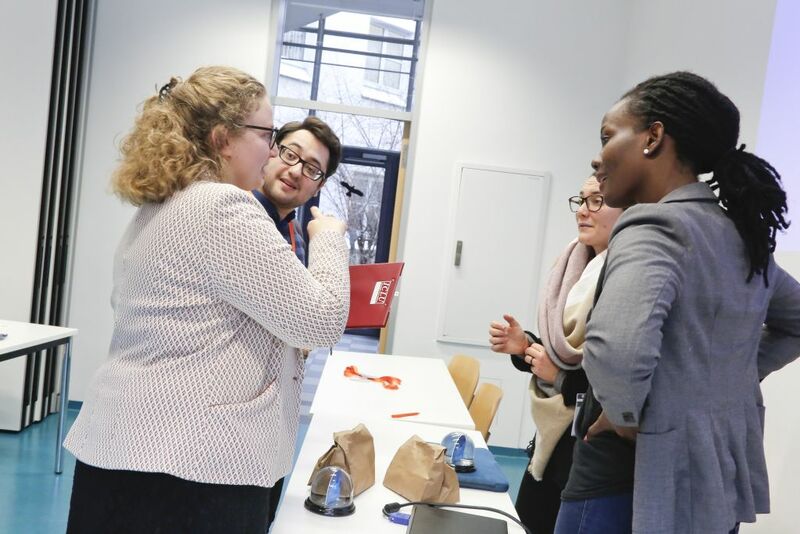 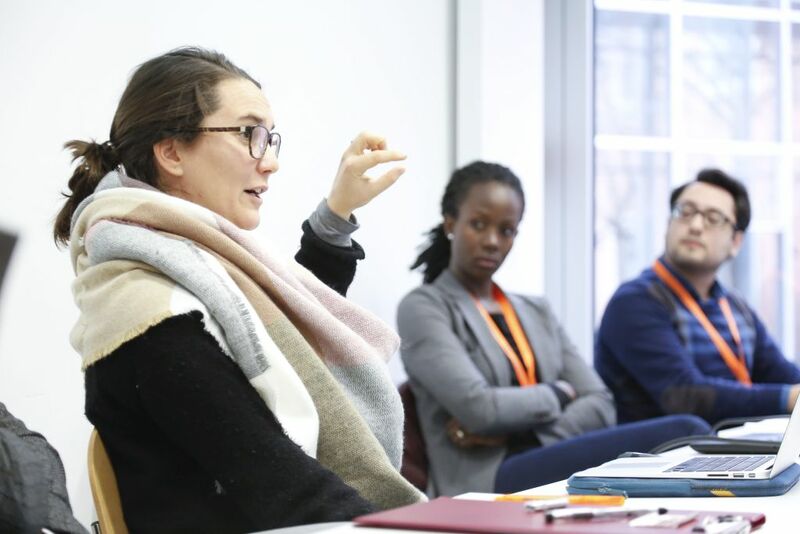 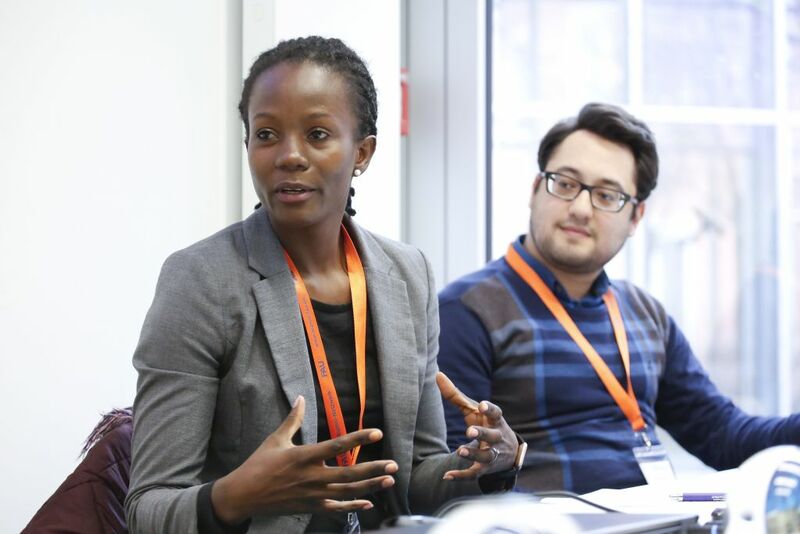 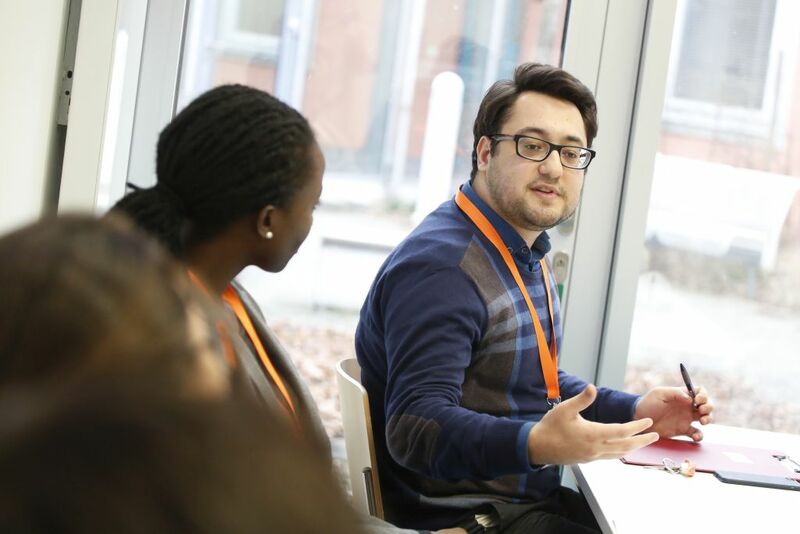 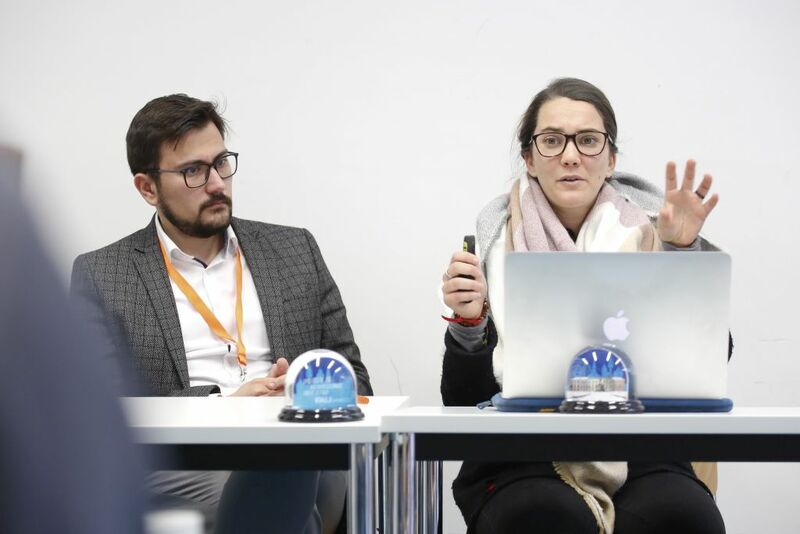 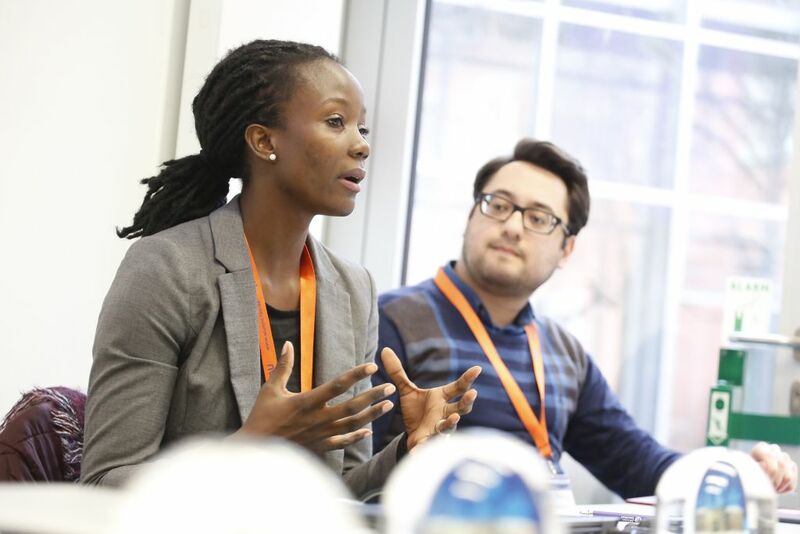 After a brief presentation of the FAU Digital Tech Academy, a Law Slam followed: Müslüm Fincan, LLM, Dr. Gurgen Petrossian, Rocío Comas and Aneth Lwakatare-Thumm had ten minutes to present their exciting research projects at the School of Law. 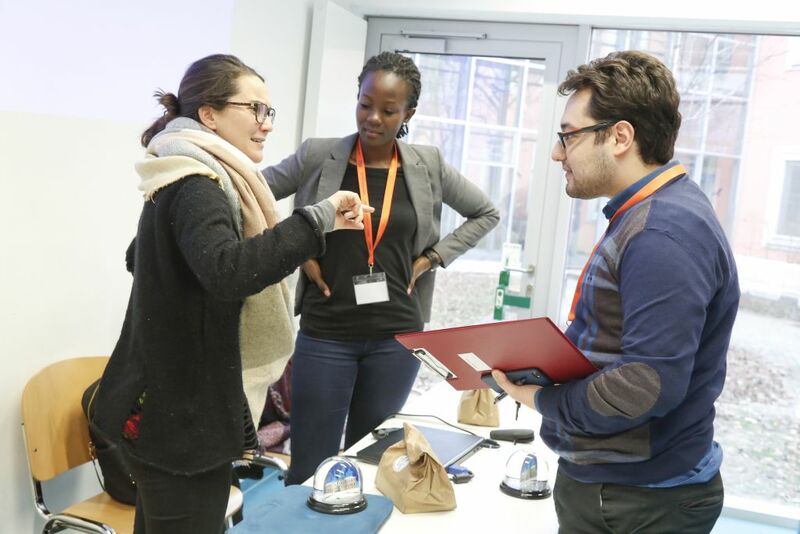 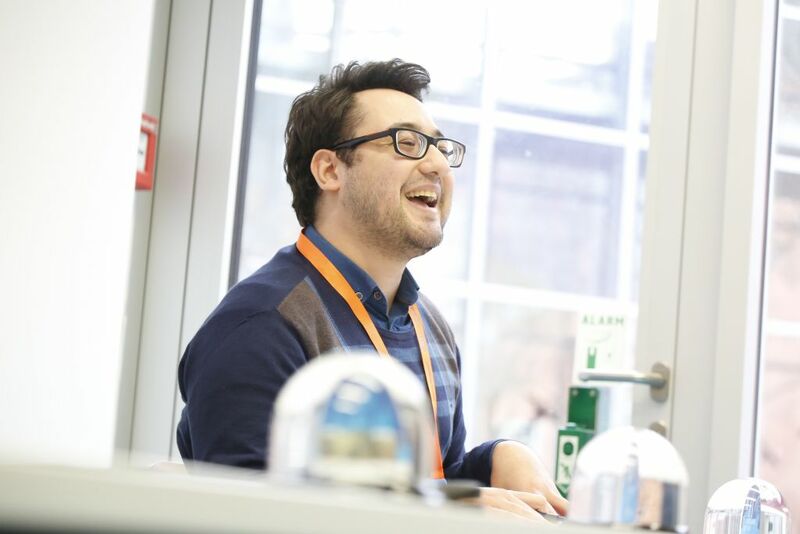 Subsequently, the free networking offered the opportunity for exchange.